A colourful program of Concerti from Handel, Vivildi, Pieter Hellendaal, and Charles Avison, showing the diverse range and depth of the instrumental concerto during the early 18th century. 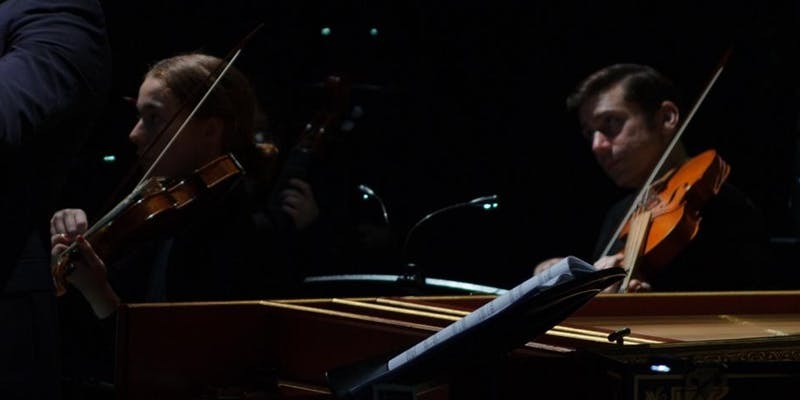 Featuring the Conservatorium Baroque Ensemble. Directed by Rob Nairn and Rachael Beesley.